The last star to lead the series was Angelina Jolie and that was 15 years ago. Among the rumors that ‘Star Wars: The Force Awakens‘ star Daisy Ridley was being courted for the role,Ridley confirmed that a formal offer was never offered. Sources say that Vikander had been the front runner for some time. Vikander isn’t the only new one to the reboot, Roar Uthuag (‘The Wave‘) is attached to direct the project from MGM, Warner Bros. and GK Films. 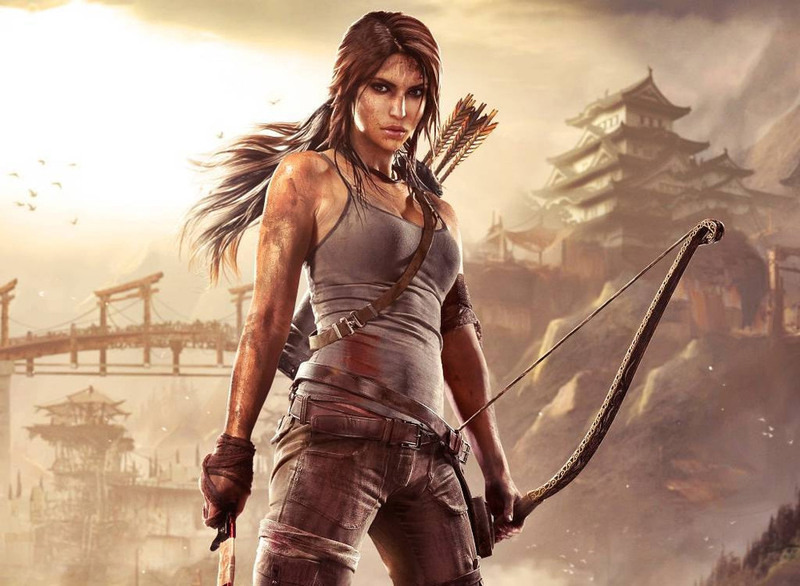 The reboot goes further back in time than Jolie’s films did featuring Croft’s very first adventure. Graham King is producing and Geneva Robertson-Dworet and Evan Daugherty are just a few who have taken a pass at the screenplay. The idea of rebooting the franchise has been in the works for years but over the last 5 years is when it’s really gained steam. Now that there is a director and lead announced, I imagine the project will be moving at a quicker pace from here on out. No release date has been given, as of now. Mike Myers Lobbying For Role In Bryan Singer’s ‘Bohemian Rhapsody’!!! This entry was posted on Friday, April 29th, 2016 at 1:28 pm	and is filed under Film, News. You can follow any responses to this entry through the RSS 2.0 feed. You can skip to the end and leave a response. Pinging is currently not allowed. « Prequel To ‘The Omen’ In Works From Fox!! !